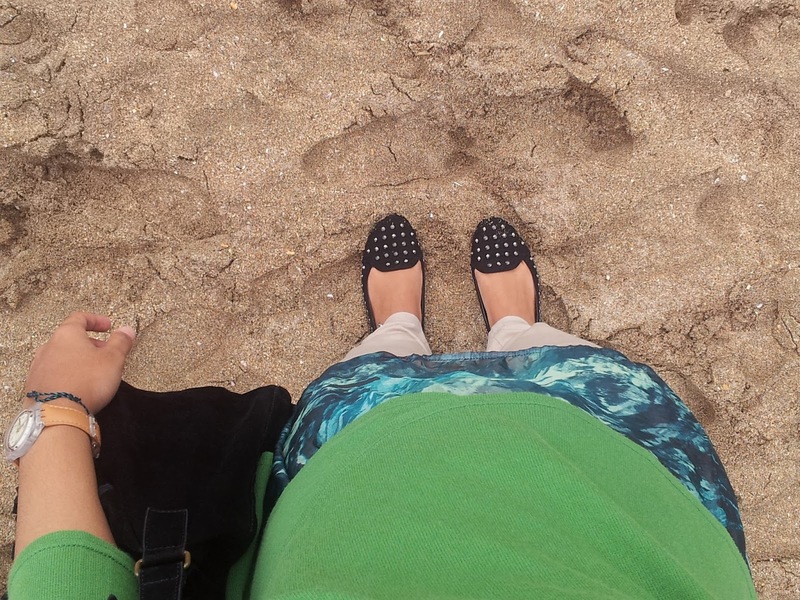 Just realised that I often took my feet's picture everywhere I'm on a trip. Different place needs different shoe, indeed. It's Bellagio loafer that i love so much because of its neutral colour. That GOSH again... same trip different day. Bellagio studded shoes, i remember that day me and my family took a walk all along the Legian beach. Went for a short holiday with bests, it's reebok running shoe.